In the American West, water adjudication lawsuits are adversarial, expensive, and lengthy. 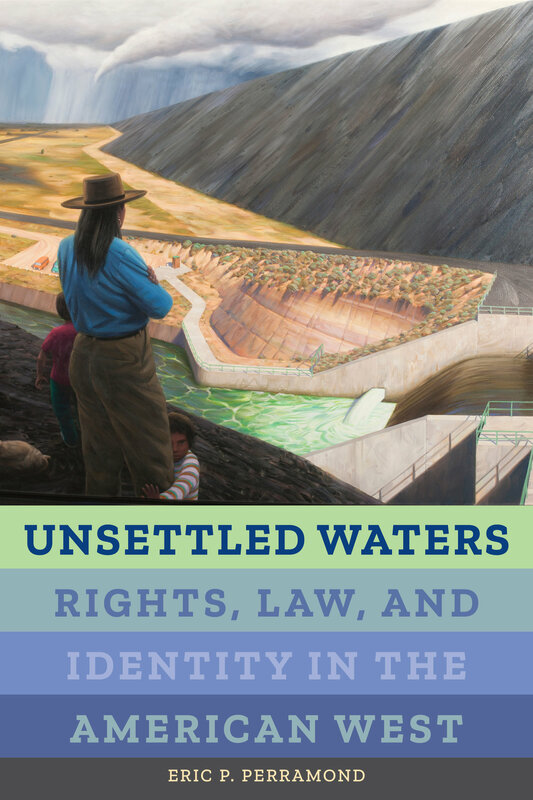 Unsettled Waters is the first detailed study of water adjudications in New Mexico. The state envisioned adjudication as a straightforward accounting of water rights as private property. However, adjudication resurfaced tensions and created conflicts among water sovereigns at multiple scales. Based on more than ten years of fieldwork, this book tells a fascinating story of resistance involving communal water cultures, Native rights and cleaved identities, clashing experts, and unintended outcomes. Whether the state can alter adjudications to meet the water demands in the twenty-first century will have serious consequences. Eric P. Perramond is a geographer and holds a joint appointment in the Environmental and Southwest Studies programs at Colorado College. He is the author of Political Ecologies of Cattle Ranching in Northern Mexico.